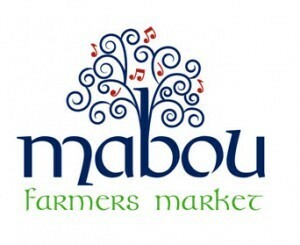 We attend the Mabou Farmers’ Market on Sundays (11am until 2pm) from July to early October. 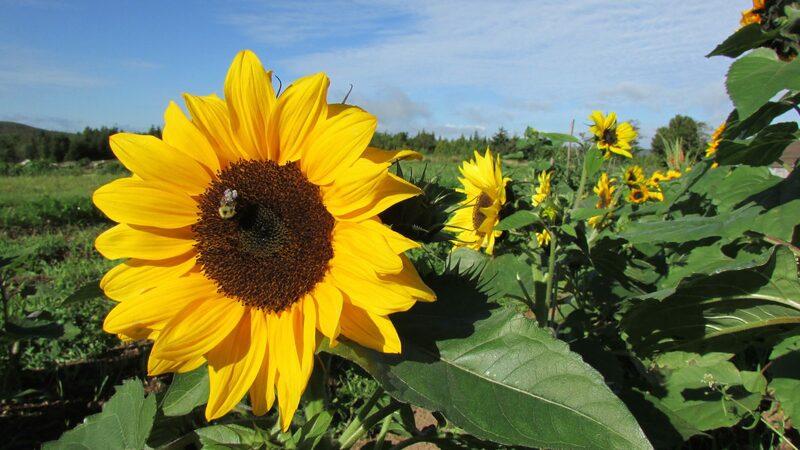 You’re also welcome to buy directly from the farm – and to see the place for yourself! We simply ask that you contact us in advance to make arrangements.